Large-scale e-commerce marketplaces have dominated the global economy. Amazon and Alibaba are obvious examples that have transformed how goods are sold online in a remarkably short span of time. On the plus side, these platforms offer unprecedented opportunities to small-scale operations that may not have the capital to promote their products through traditional means—by selling on a public marketplace, these small stores gain access to a self-selecting customer base. Unfortunately, online marketplaces ask for a large chunk of the revenue made on their platforms in return for the infrastructure they provide, and often limit the branding opportunities for each individual store. 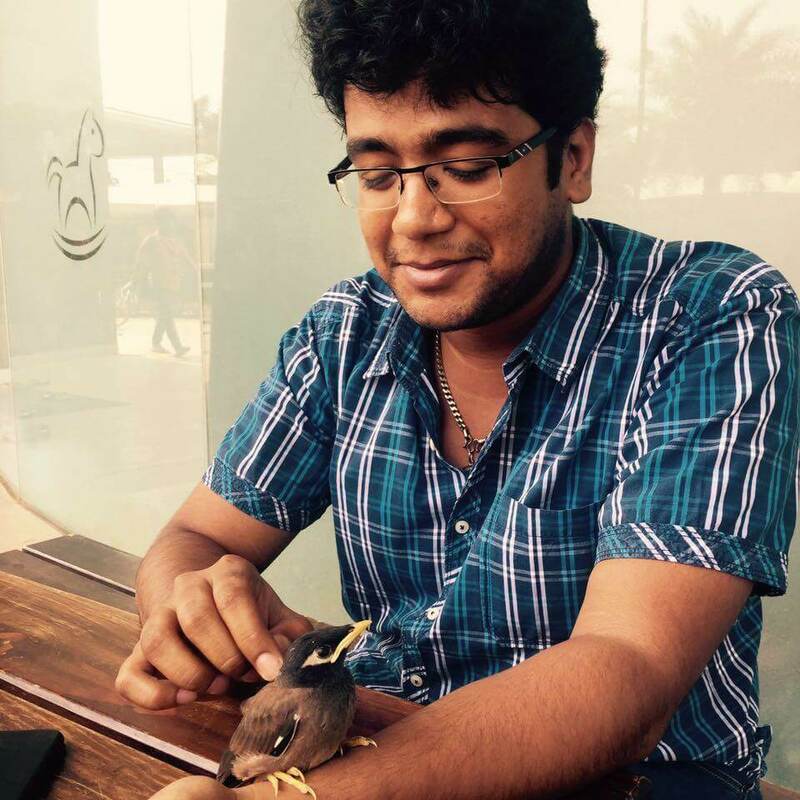 This puts up-and-coming e-commerce companies in a difficult bind. Do they sell on a marketplace, taking advantage of its infrastructure and existing customer base, while giving up on most branding opportunities? Or, do they try to build their own customer base and brand, sacrificing those marketplace perks for potentially higher profits in the long term? This is where online store builders come in. Online store builders provide some of the infrastructure of a big marketplace, while allowing business owners to brand their experience and build lasting relationships with their customers. 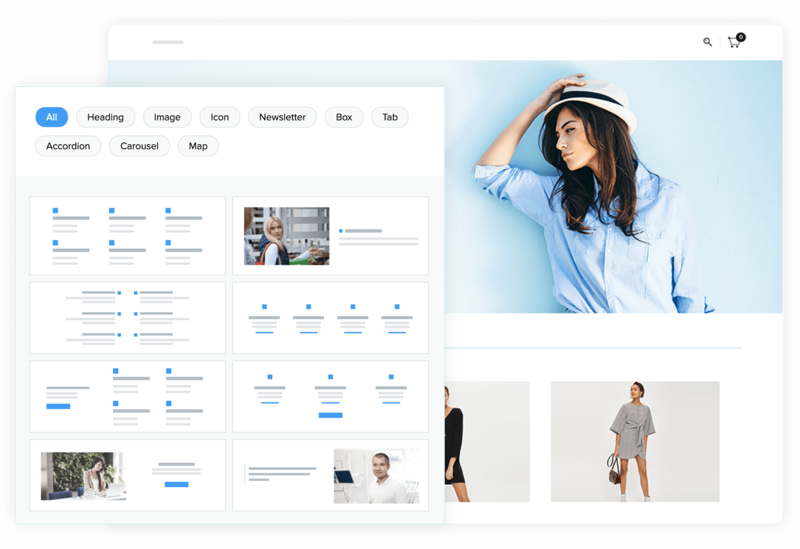 They provide easy website building tools that can be invaluable when you need to create a sustainable brand, and they have robust back-end infrastructure that can help with content management and security. However, these builders are often plagued by gaps in capability, unwieldy integrations, and the need to jump between multiple platforms that don’t speak well with each other. Zoho aims to upend this dynamic with our Commerce Plus platform, a single, verticalized app ecosystem for all your commerce needs. Build a professional online store without needing to write a single line of code. 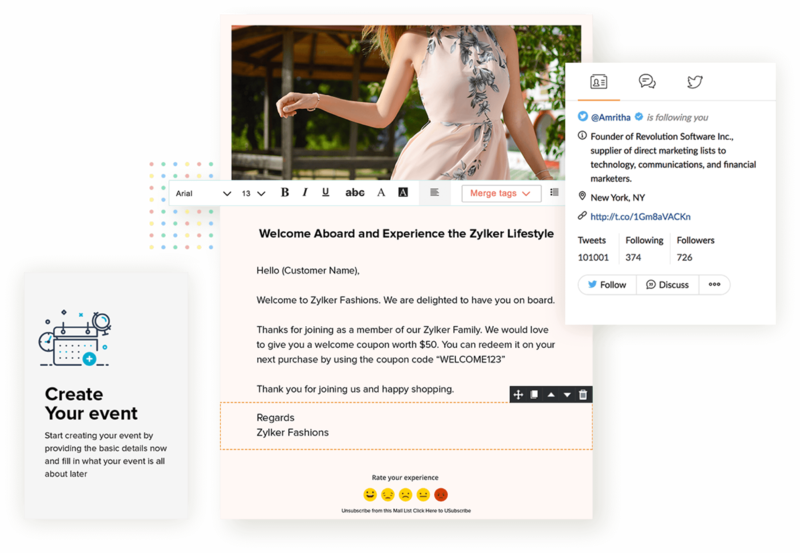 Create your own branded customer experience with Zoho’s drag-and-drop store builder, which comes pre-equipped with multiple customizable templates. Zoho Commerce Plus ensures that you always have the information you need to optimize your order fulfillment. Commerce Plus boasts a single interface for every order made on every channel, across multiple warehouses and shipping carriers. Target your promotions based on trends, location, customer behavior, source of traffic, and even local weather data. Commerce Plus’s advanced targeting tools can focus your marketing efforts down to the individual buyer. Commerce Plus supercharges your marketing by allowing you to manage multiple channels on a single platform. Reach your potential customers through SEO, advertising, social media, emails, events, or even SMS, without jumping through multiple product hoops. No matter where your customers are, how they choose to pay, or which language they speak, Commerce Plus has the tools you’ll need to take your selling global. 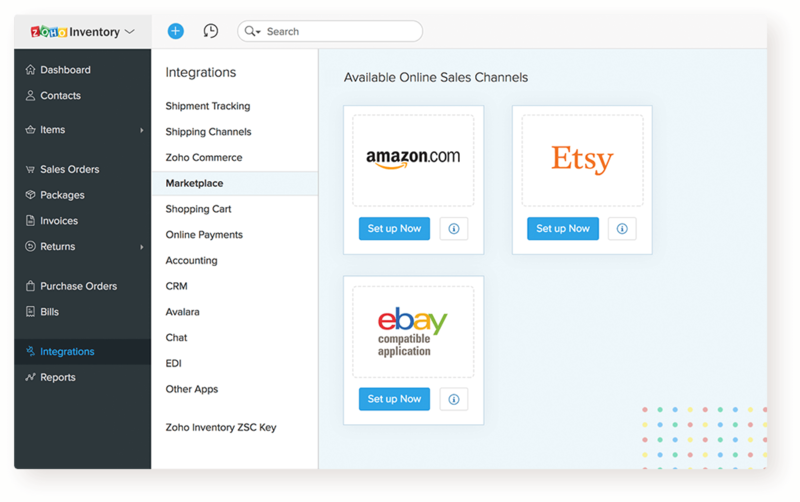 Wherever you sell (eBay, Amazon, or Etsy), however you sell (mobile, brick-and-mortar, or website), Zoho Commerce Plus brings all that information into a single, centralized interface. From operations to sales and marketing, empower every aspect of your business with real-time data. Generate dynamic charts from scratch by simply asking Zia, Zoho’s conversational AI assistant. Ask about anything, from revenue to inventory, and she’ll build useful visualizations for you within seconds. It just works! 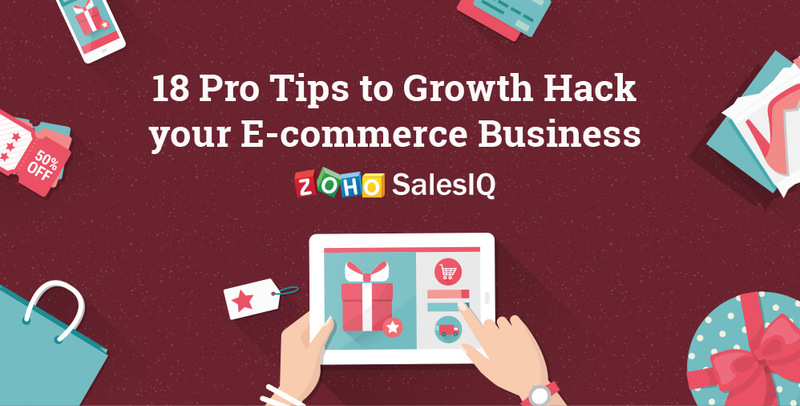 To support sellers as they grow, Zoho is also launching a new series of educational ebooks that dive into the strategy behind every element of your online store. 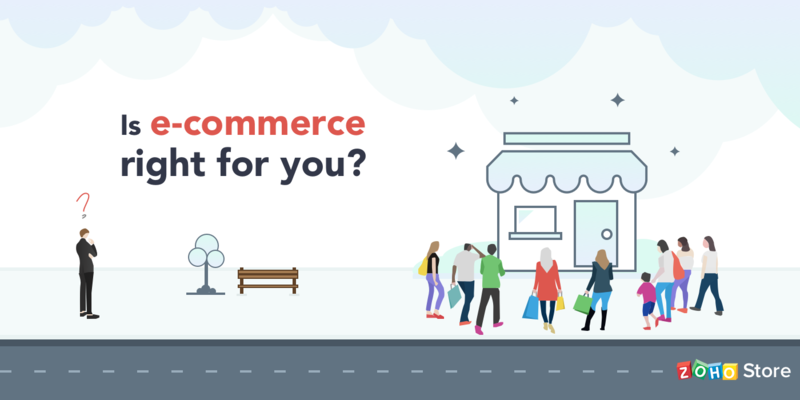 Whether you need to choose the right integrations for your store or the right shipping partner, Commerce Plus has content to help you at every stage of your e-commerce journey. Commerce Plus aims to solve a host of problems facing e-commerce businesses every day. We want you to use your time on your core business, not on wrestling with the systems that make your business possible. 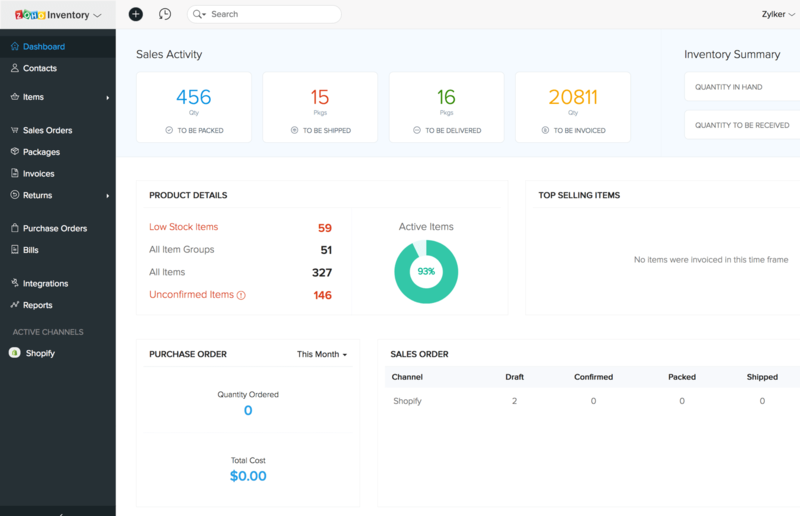 Bringing all of your sales, marketing, fulfillment, accounting, and analytics within a single integrated platform gives you more actionable intelligence, fewer logistical headaches, and a reliable, living picture of your customer base. All of which translates to faster growth and a more attractive offering. 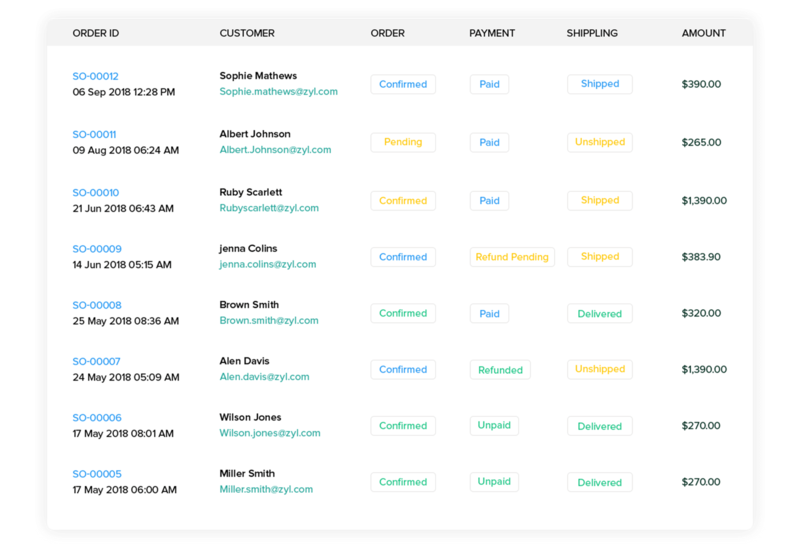 Request early access now to get started with the most comprehensive commerce suite on the market.